Attaining and maintaining healthy, youthful skin is absolutely attainable at any age or stage of life. At Sand Lake Dermatology Center, we have put together an incredible selection of the latest and greatest skin care treatments and products. Schedule a free aesthetic consultation to discuss the best skin care regimen for your skin. A daily regimen that integrates the use of medical-based anti-aging skin care products with the regular use of sunscreen can help diminish the unwanted effects of premature aging and sun damage. 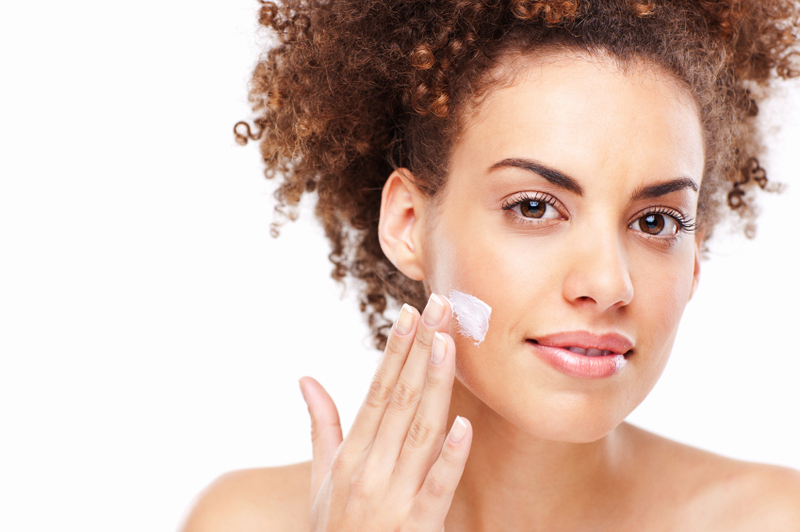 A good home skin care regimen is essential and we are happy to assist you with a personalized skin care regimen. We have an outstanding collection of sunblocks and a wide variety of products to compliment your treatments and prescription medications for eczema, rosacea and acne. Additionally, we offer the most advanced and effective anti-aging products.